Sometimes schools need a little extra in the budget to cover expenses. Maybe the kids need a new swing set or new equipment for the computer lab. Whatever your need, a school fundraiser is probably the best option. But how do you make sure your fundraiser will bring in the money you need? The answer is clear: a casino night! Central Florida might be 2,000 miles from Vegas, but that doesn’t mean you can’t bring some of the glam and excitement to your school. Here are three reasons to consider a casino night for your next school fundraiser. Gambling (other than tribal) is banned in Florida, but fundraisers and play-for-fun gaming is perfectly legal. 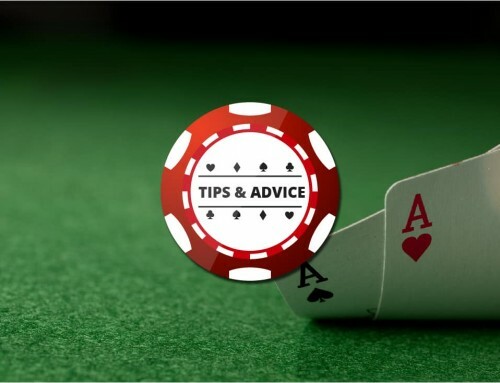 During your casino fundraiser, guests are playing for fun, and chips are never turned in for cash. “The House” (i.e. 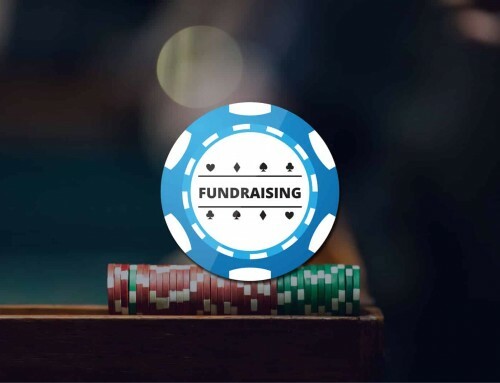 you) will raise money by selling tickets to the event and your guests will turn in their chips for prizes at the end of the night. Maybe it’s due to the James Bond movies, but everyone loves a casino night. As a result, people will show up to your school fundraiser that don’t appear for the bake sales and talent shows. We see it all the time: when people feel like high rollers, they spend like high rollers. 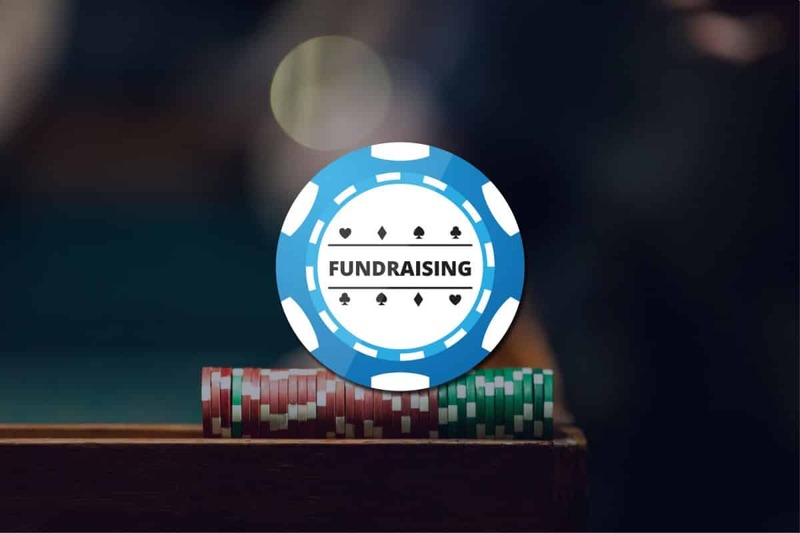 A casino school fundraiser will help you reach your goal faster than selling wrapping paper or cookie dough. 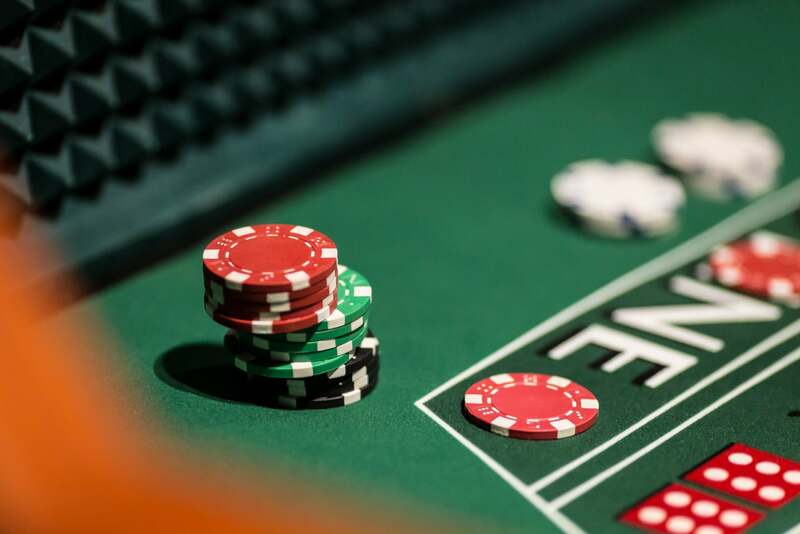 Because of the excitement of Vegas-style casino games, you’ll be able to charge more for each ticket and your guests will be willing to pay it. To get the best results from your casino night fundraiser, you’ll want to start planning as early as possible. 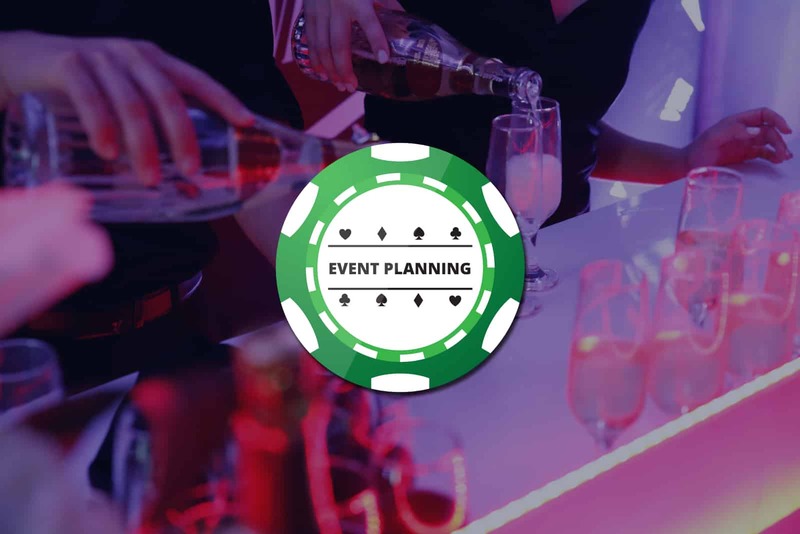 Venue, gaming tables, dealers, entertainment, hosts, food, and prizes can take a while to coordinate, so the more time you have to plan, the better. Here are some tips for where to start and how to maximize your guests’ experience. The goal of a fundraiser is to raise money, so this is definitely not the time to blow your whole budget. But that doesn’t mean you have to make do with a couple of folding chairs and some streamers. Instead, get some donations to help fund your fundraiser. The most obvious start is to sell tickets to the event, but corporate sponsorships from local businesses can turn a good event into a great one. Retail businesses can donate the prizes, restaurants can cater the event, and other businesses might want to donate money in exchange for advertising. Offer to put their logo on any marketing materials (or at different tables) and be sure to mention them at the beginning of the night. When you can save in some areas, it maximizes your budget for the rest of the event. Donation Tiers – Sell tickets in different tiers, with higher amounts getting more perks (a designated table, upgraded meal, or freebies). Additional Chips – If guests run out of chips (it happens to everyone! ), they can go to the event desk and purchase more. Silent Auction – If you get a lot of prize donations from the community, use them as silent auction items and watch your revenue climb. As the host, this is totally up to you! Legally, you cannot exchange them for money or its equivalent (no gift cards). 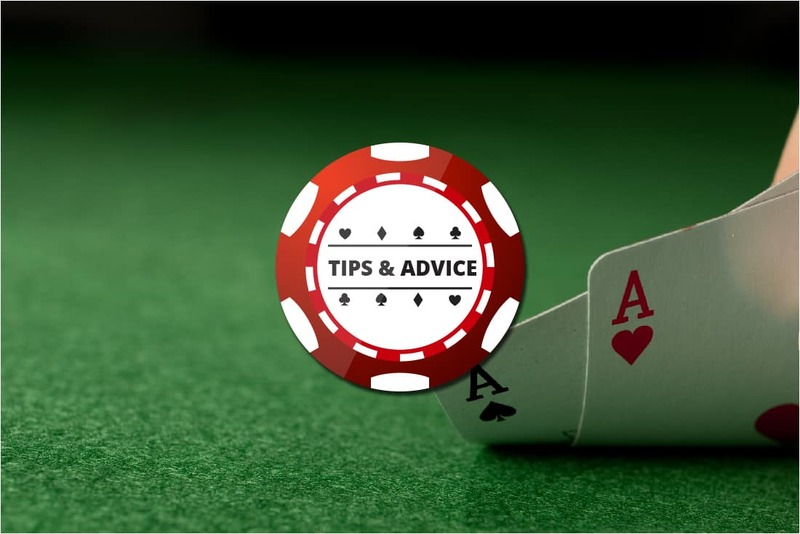 Some of the most common “winnings” are prizes and raffle tickets. You can give a grand prize to whoever ends up with the most chips (1st, 2nd, and 3rd place prizes) or exchange chips for raffle tickets for various prizes. More chips equals more chances, so you’re sure to sell plenty! This is one occasion when hiring a professional is your best bet. Unless you have dozens of tables and casino dealers, you won’t be able to pull this off successfully. 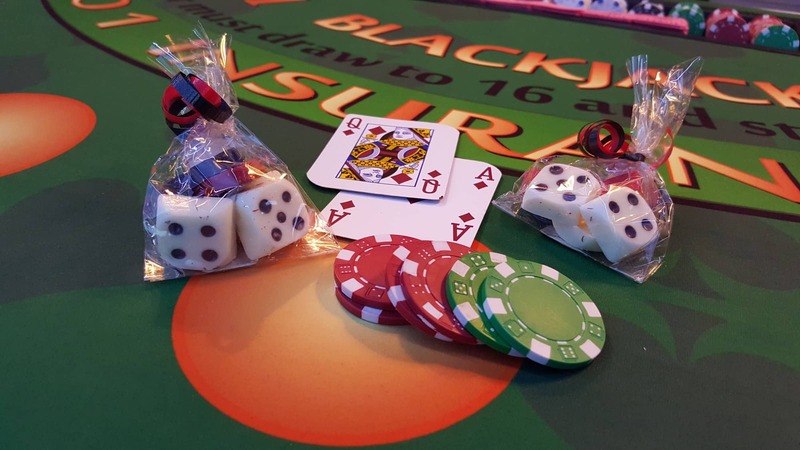 A casino rental company can provide gaming tables, professional dealers, fun money, high-quality decorations, live entertainment, and an authentic “Monte Carlo” atmosphere for your school fundraiser. Plus, we have event planners to help you with every aspect of your fundraiser, so you see the best possible returns. If you’re looking for the most entertaining, most successful school fundraiser, a casino night is the way to go. 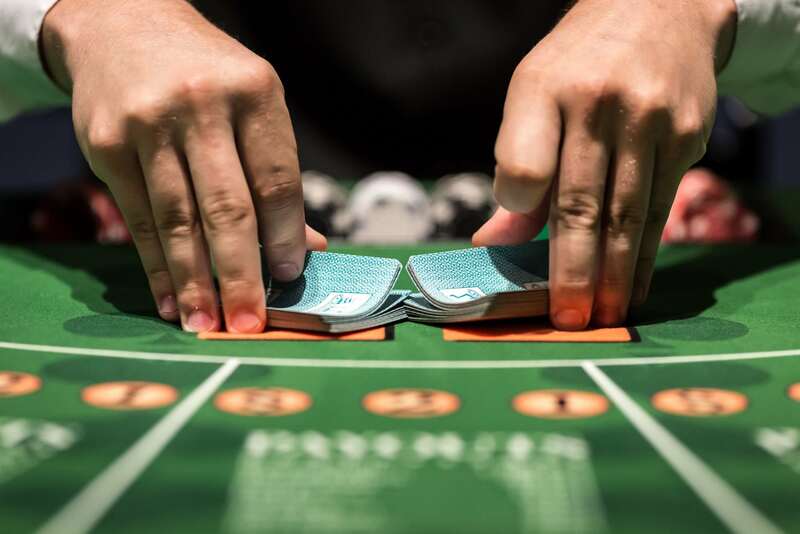 The chance to be a high roller is a huge draw, which increases attendance (and donations). If done right, your casino night fundraiser will please both your school board and your guests. But don’t try to do it alone. 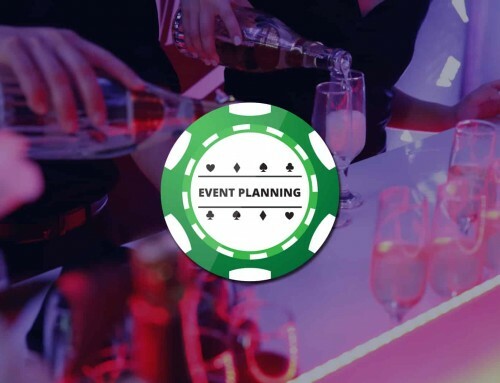 Corporate sponsors, multiple revenue steams, and professional casino rental companies are the keys to pulling this off successfully so that the event goes off without a hitch and helps you reach your goal. Get updates and more info about events by following us on Facebook. Like Us and Learn More!